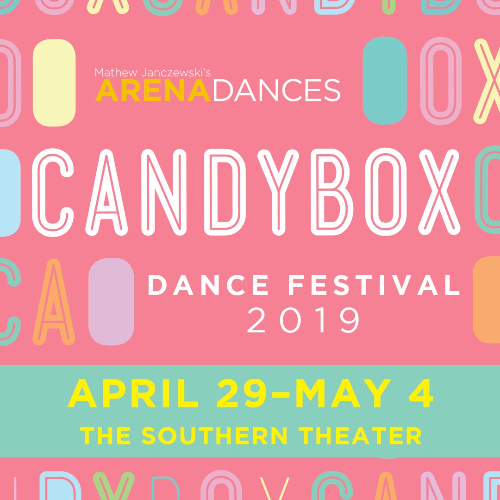 Mathew Janczewski’s ARENA DANCES is pleased to present Candy Box Dance Festival. 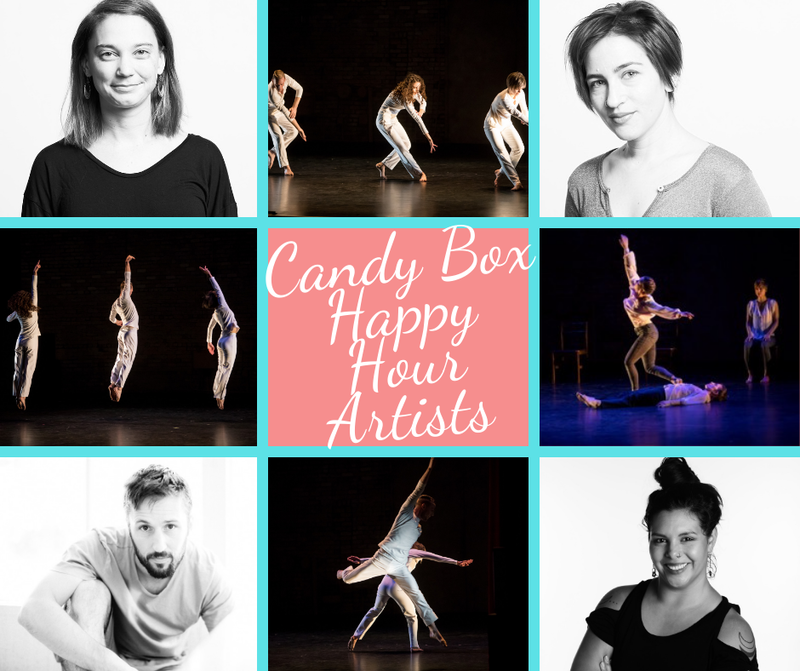 The 3rd annual festival offers a week long array of masterclasses and performances, showcasing both the Twin Cities' emerging and established professional dance artists. 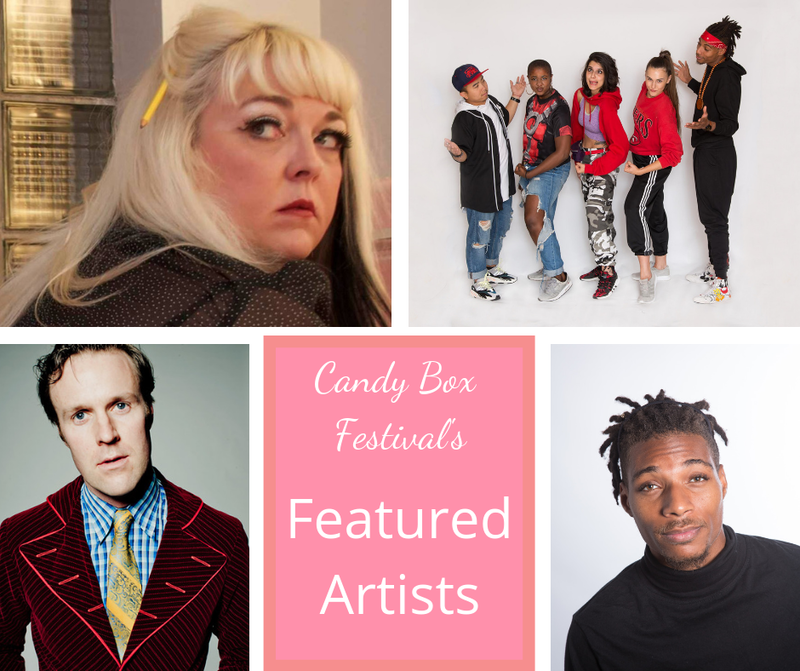 This year’s festival features the work of Chris Schlichting, April Sellers Dance Collective, and STRONGmovement and more! Like walking through a candy shop, so many sweets to discover! Cash, check or card at the door!